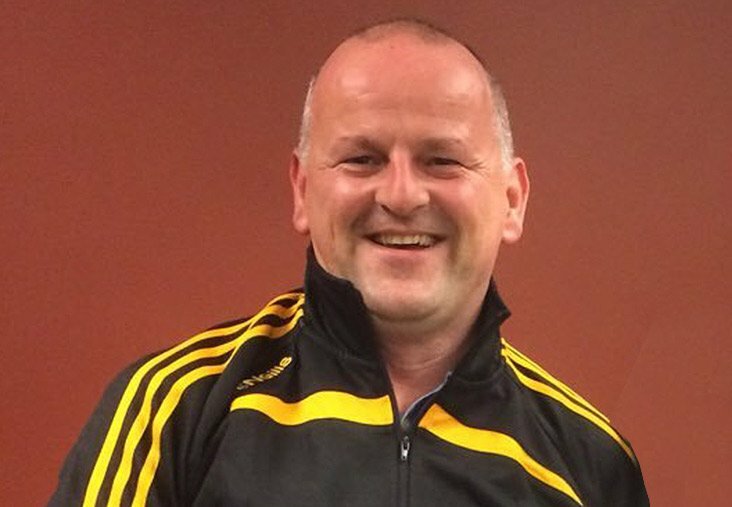 There was some great news last night when it was reported that Liverpool FC fan and Dunboyne GAA stalwart Sean Cox has regained consciousness three months after he was the victim of a vicious assault outside Anfield. The 53-year-old father-of-three was attacked before Liverpool's Champions League semi-final first leg against Roma. He was initially treated for his injuries at Liverpool Walton Centre before being airlifted to Beaumont Hospital in Dublin at the end of May. 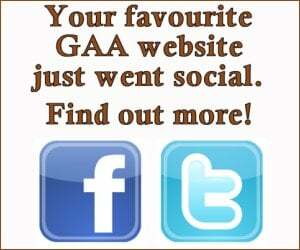 A statement on the electric.ie read: "Sean has regained consciousness and is undergoing dedicated rehabilitation. Recovery is progressing positively but very slowly. "His colleagues in Precision Cables are overwhelmed by the support and good wishes for Sean and his family that they receive on a daily basis. They would like once again to ask that you keep him in your prayers and that he will continue on his road to recovery." Roma fan Filippo Lombardi has pleaded not guilty to inflicting grievous bodily harm on the former St. Peter's, Dunboyne GAA chairman. He has also denied a separate charge of violent disorder in relation to events outside of the stadium. Daniele Sciusco has admitted violent disorder.